It's with great pride that we introduce Daniel Buglio from Allentown, Pennsylvania. 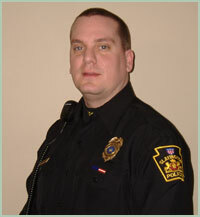 Already a hero who protects and serves the public, Daniel is a forensic investigator and police officer in Slatington, Pennsylvania. 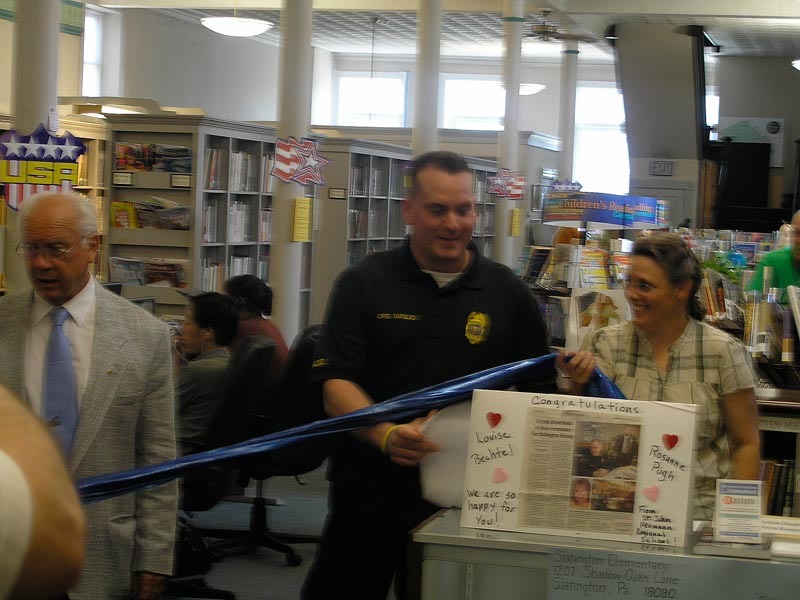 But he's an even bigger hero now because he is providing the Slatington Public Library with a brand new Internet research program. 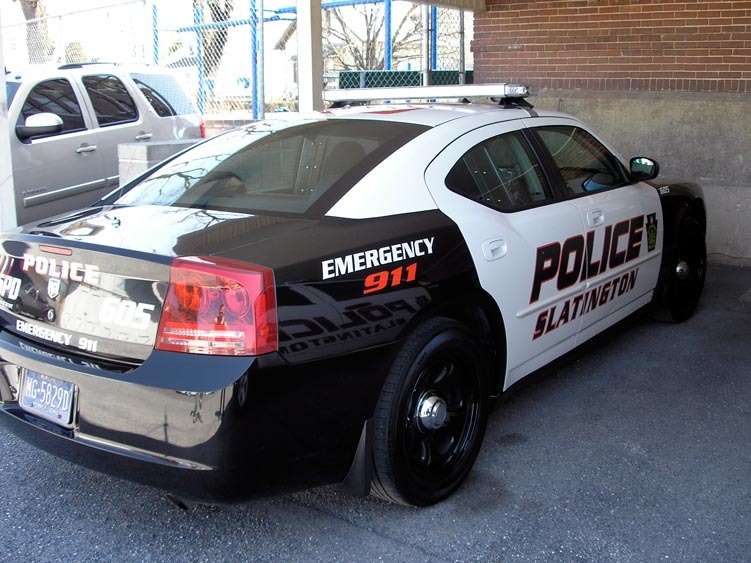 Most Slatington residents do not have computers or Internet access. Daniel's gift will benefit this entire community of 3,500 people! Daniel says he decided to become a police officer because he really wanted to make a positive change in the lives of people. 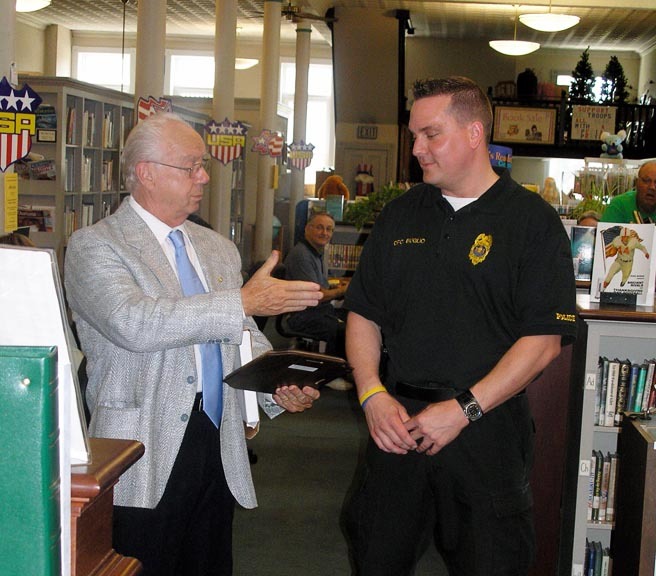 He is a senior forensic investigator, a police officer, and is also in charge of the local Crimewatch program. 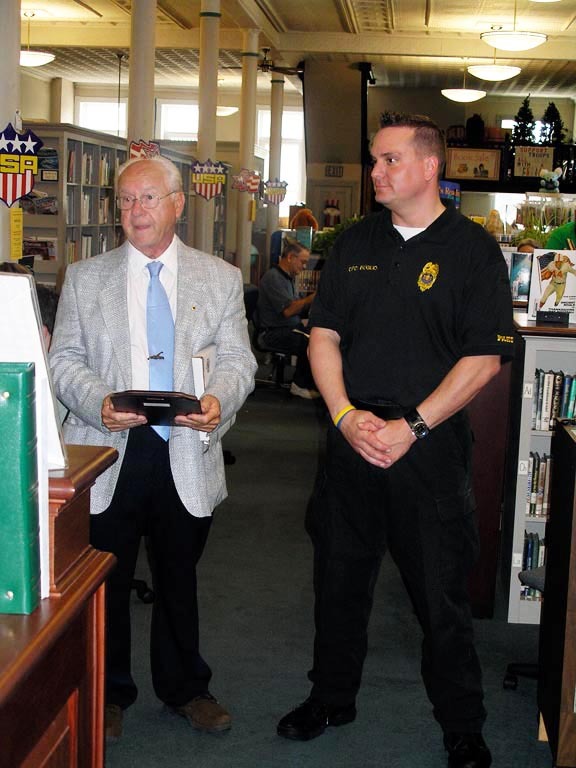 After doing foot patrols in his jurisdiction, visiting the library, and talking to numerous residents, Daniel says, "a computer lab would be a great idea to help the children, residents, and families that do not have or cannot afford a computer on their own." 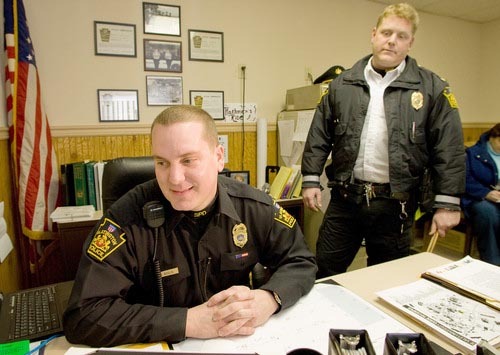 I work as a police officer in a small jurisdiction with about 3500 residents. Most of the residents require public assistance. 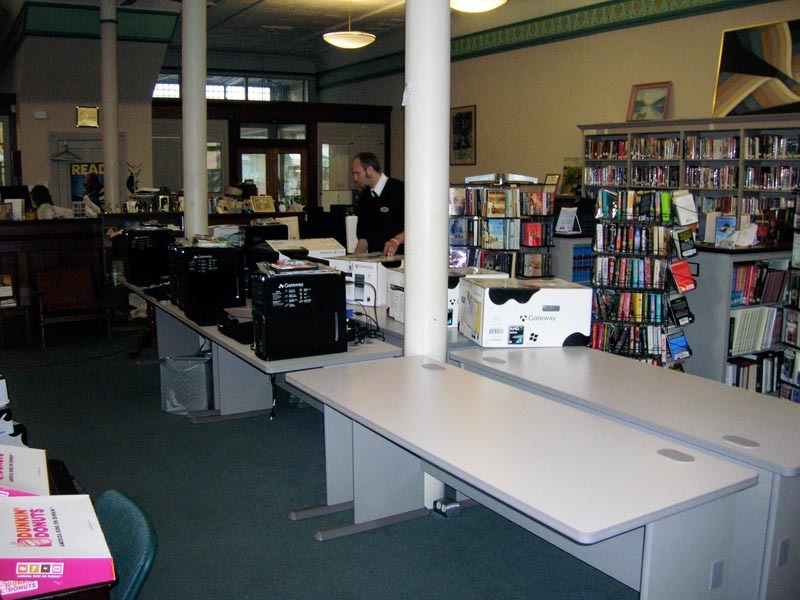 The town has a small local library in a older building. I would like to set up a computer and research lab. I would like to let the children train on the computers, use them for school research and have evening classes for adults. Most of the residents cannot afford a computer and have no internet access. I think getting the program started, it would continue for many years to come. Perhaps in time apply for grants or rasie money for future updates. The kids need it. "Hey Jenny! I hope all is well. I love reading your cooking site and I've tried a few recipes! 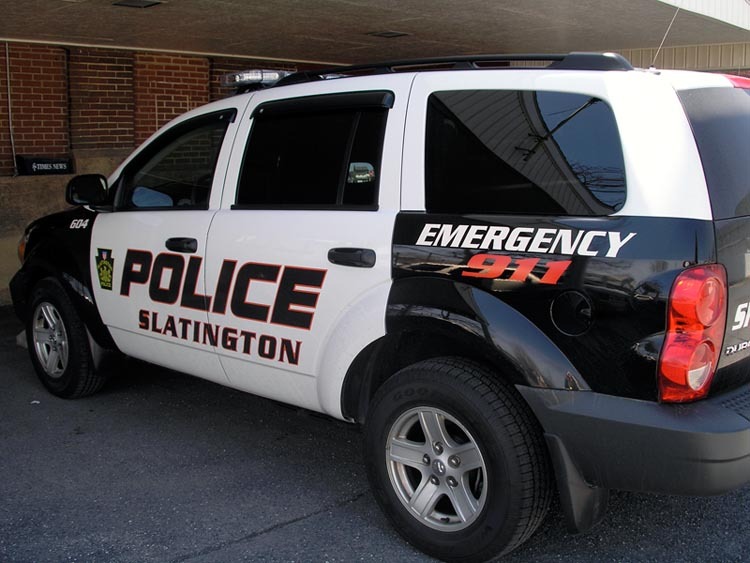 Anyway, attached is an article that was recently published in a Slatington Newspaper. Just thought you'd like to see it! Thank you again!" 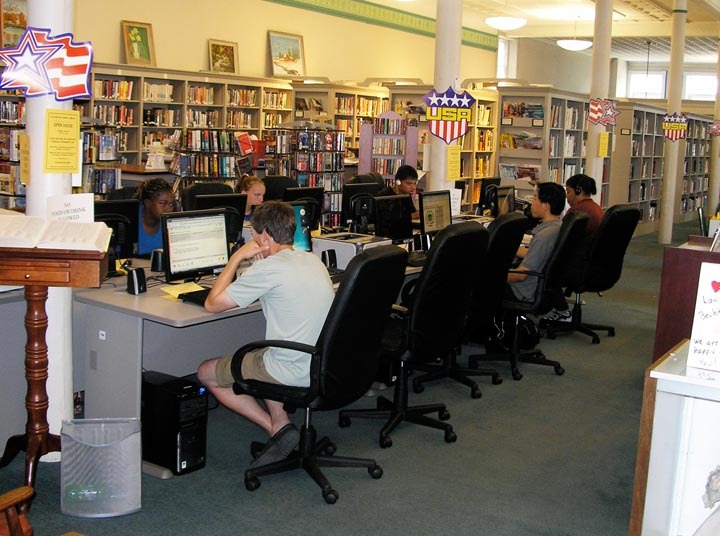 Daniel emailed us about the computer lab he installed in Slatington. "The library is kicking with the computers! It is great! The kids and grown-ups are loving them. 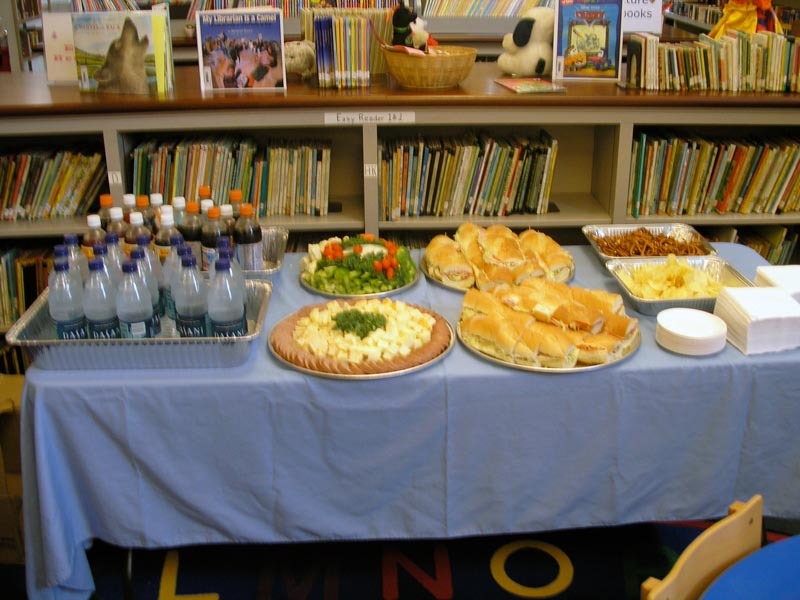 I walked in the library last week and sat at a PC, watching and talking to the children...it is amazing how they navigate and know the computer." We heard from Daniel today about the computer lab and he says the computers have been filled every day after school and it gets so busy that the staff has to give the users a time limit. There's often a waiting list to use the computers. It's hectic at times but so far, he says, everything has been working flawlessly. It's all thanks to you, Daniel! Daniel was presented with a plaque from Jenny's Heroes and Wanda told everyone how much his gift would mean to the community. 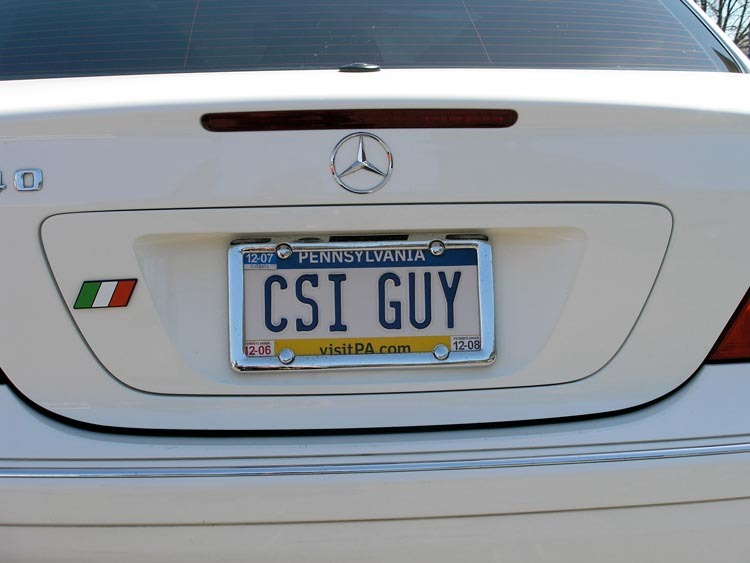 They also acknowledged Ryan from the Geek Squad for his great installation work. 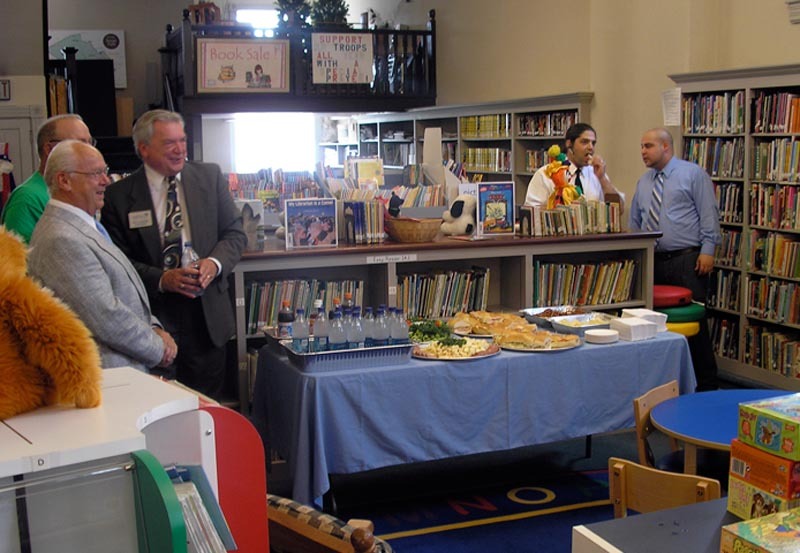 Then they cut the ribbon and held a big Open House for the entire community. We ordered ring baloney & cheese and other sandwiches and drinks from Kornfeind's Katering in Coplay. Carol and Joe there were really helpful. We've been busy planning the big grand opening of the new computer lab. 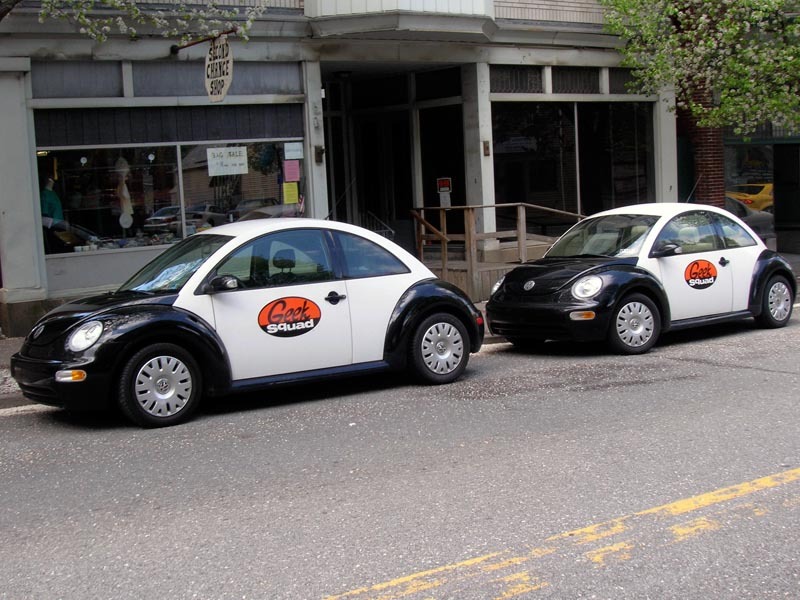 On June 10th, there will be a ribbon cutting ceremony with Daniel, the mayor, and even the guys from Geek Squad who did the installation. Damon is handling the invitation details and I'm ordering the catering which will be ring baloney with cheese. I had never heard of it but Daniel said it's very popular there and is served on special occasions. I googled a photo of it and it looks like kielbasa, and I'm Polish, so you know that works for me. Damon made up flyers and we overnighted them to Daniel to post around town. 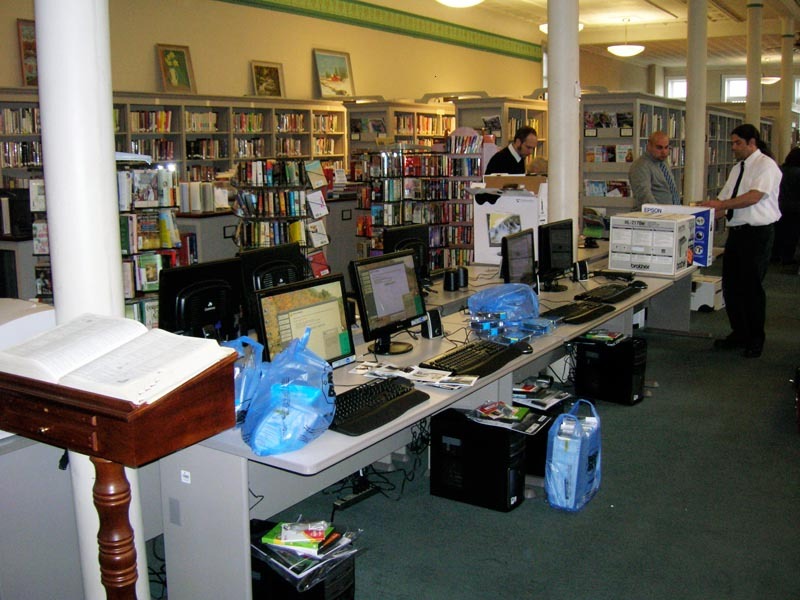 After the ribbon cutting, we are inviting the entire community to an Open House to check out the new computers. Damon suggested that the Geek Squad guys who did the installation could stay and teach people who have never used a computer how to get started. Good idea, so Ryan Ferkh from Geek Squad will be there. Plus, I'll be there via satellite too. We'll have photos and video of the whole event to share. Here's an update from Daniel... "Well, the computer lab is set up! It looks awesome. 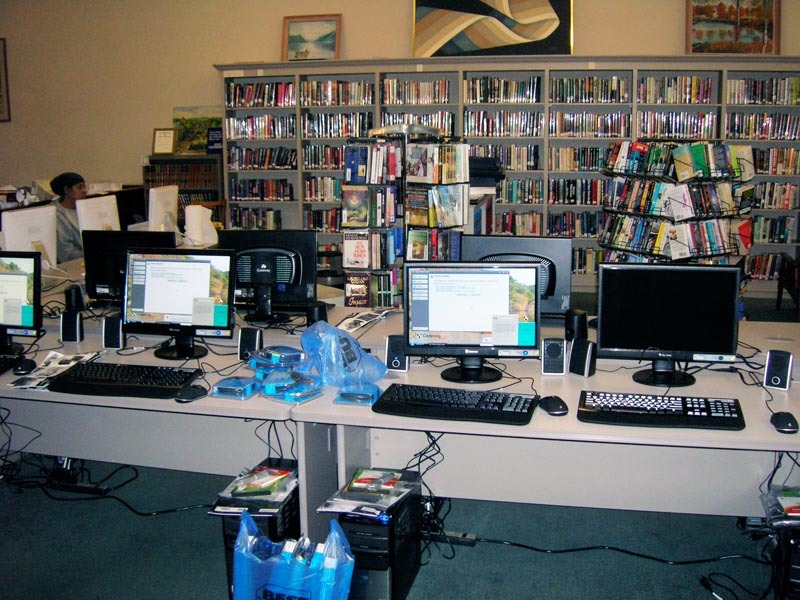 I stopped at the library over the weekend and they said after school, most computers are being used. It really looks like a state of the art operation! 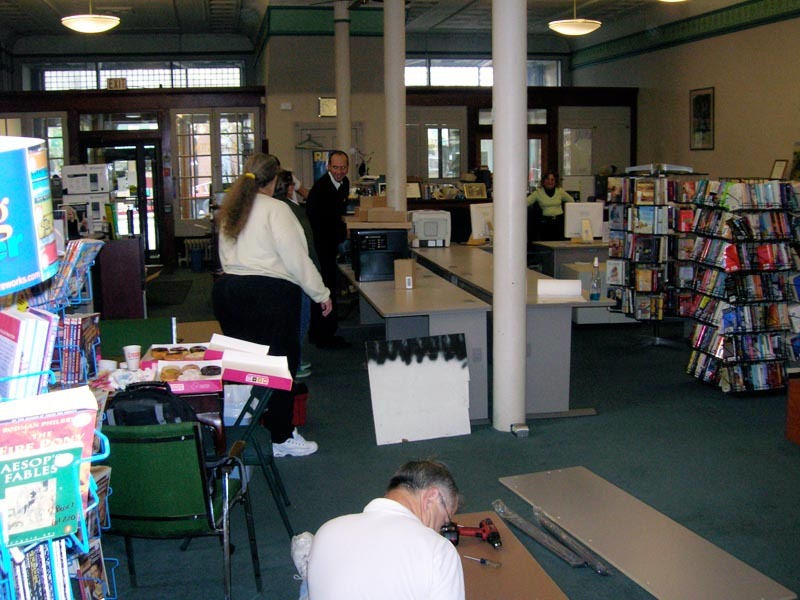 Also, I will send you some pictures of the library staff and the Geek Squad setting some things up. Of course, I was helping too, but I was also taking the photos. I provided Donuts and coffee to the staff and Geek Squad for the morning and pizza and soda for lunch. It was about a 10 hour day, it was awesome." Daniel was been working on this project for almost three months! We are so proud of him for seeing this huge project through. Then treating the whole gang to breakfast and lunch! What a class act he is. And could this community of 3500 have a better role model? Daniel's the MAN!! It's almost ready. Daniel said things went well with the installation. They have some small bugs they are finishing up with and it will be great! He has numerous pictures he'll be sending soon. "It was awesome and great!" says Danny. "Believe it or not, everything worked out with no issues!" We are so happy to know that Daniel's work is almost done. He took on a huge responsibility in managing this installation, and he already has two jobs. After this experience, he could moonlight with a 3rd job at Best Buy! All the equipment is in! They have received all the computer tables and chairs. 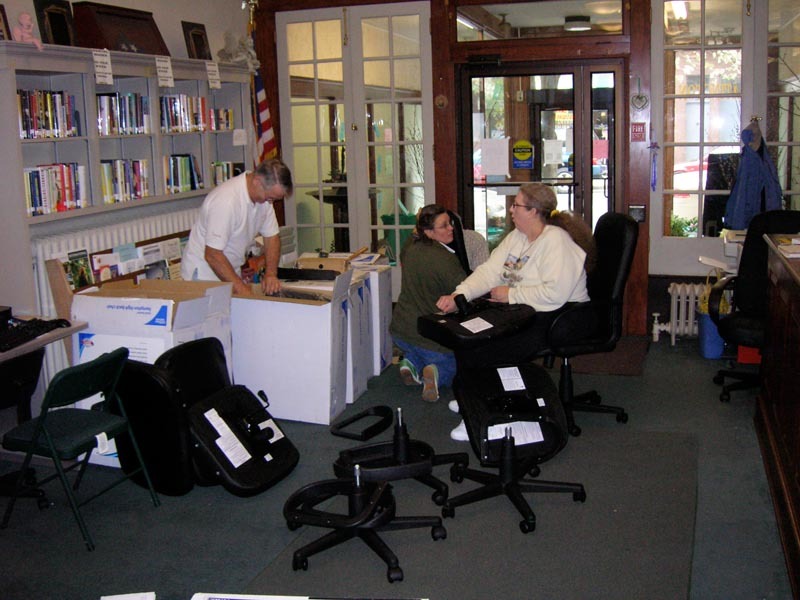 Daniel and some library members will be putting the chairs together. Last week, Daniel and another Officer picked up all the computer towers at Best Buy and brought them back to the Police Station, where everything is being stored. They're making one more trip to pick up all the monitors, printers, scanners and everything else. 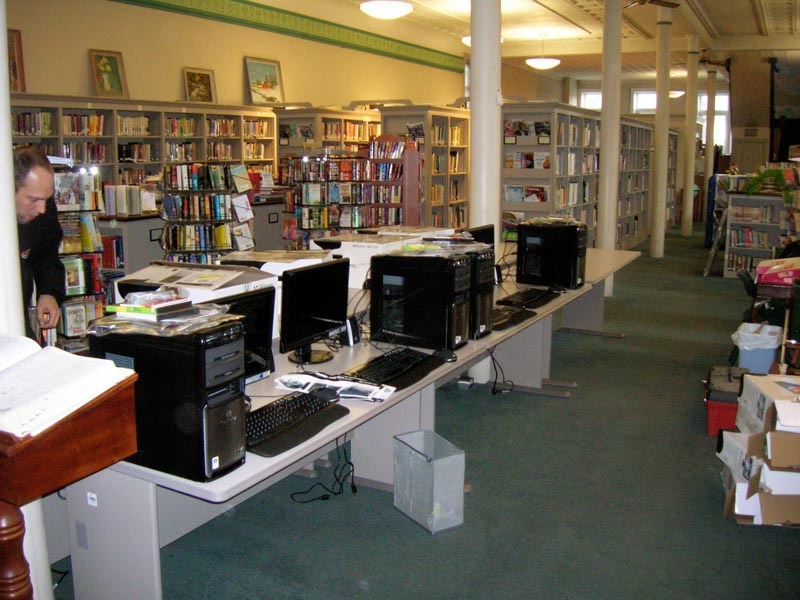 The staff and the library have rearranged some books around and cleared a big open area for the new computers. Also, an electrician was contacted to install outlets in that area for the computers and equipment. Next week, Daniel, the Best Buy rep, and the "Geek Squad" will be spending all day at the library to install everything and get the computer lab up and running. "Everyone is excited! 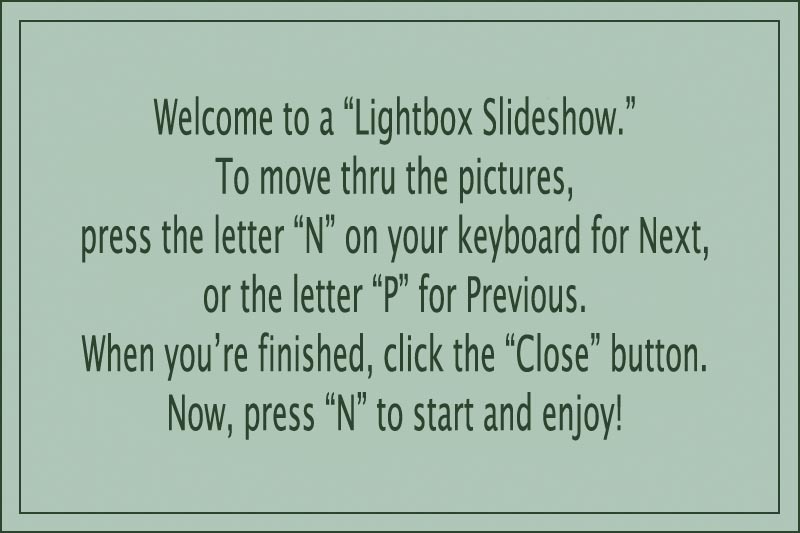 This is awesome!" says Daniel. "A dream is coming true! I can never thank you enough for everything you did. The reality of this is finally setting in and the Borough residents are thrilled!" So are we, Daniel. We know how much hands-on work you have put into this and we truly admire you for that. Daniel was honored yesterday by the students at the Slatington Elementary School. They put on a special program and made him a beautiful banner which you can see below. 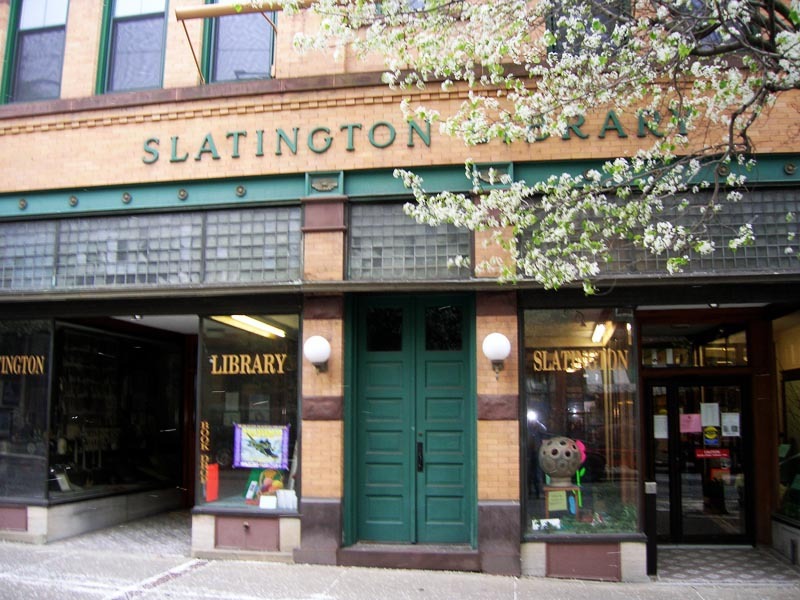 Not only that, the students raised $275 for the Slatington Library. It's a terrific ripple effect of Daniels' generosity. Daniel may be our hardest working hero. He took on a big responsibility installing the video/research lab at the library and he's managing the entire project himself. He has already purchased the computers, furniture, and installation services so it won't be long before it's up and running. By the way, Daniel has two jobs: police officer and forensic investigator so we appreciate the hands on work he is doing for his community. It looks like the computer lab is scheduled to be installed around the 3rd week of April. Also, Daniel's Police Chief got a call from the Principal of the Northern Lehigh School District and they want to present Daniel with an award at a special assembly.The whole town is starting to get excited and so are we! 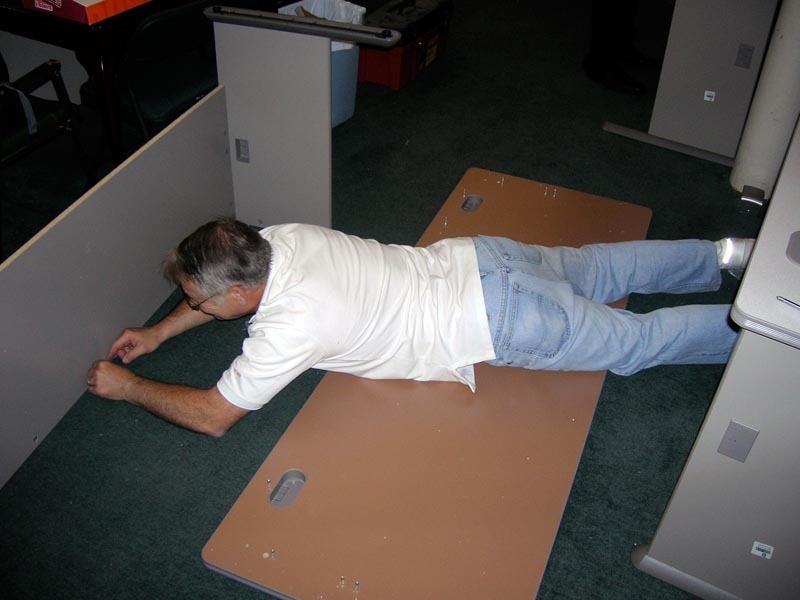 Daniel's been working hard to get the library's new system together. He's been to Office Depot looking for desks and chairs, so he's getting close to installation day. He admitted it was more complicated than he expected but said he'd stick with it no matter how long it takes and would not let the ladies at the library down. 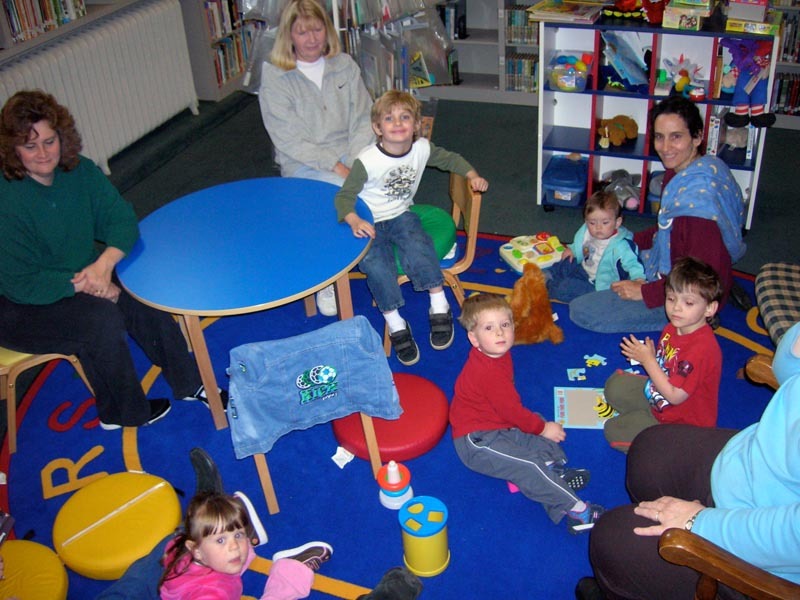 They are ecstatic at the library, especially since their local school district has cut out their own library funding. Daniel says he's received thank you notes mailed to the police station from strangers, just saying how much they appreciate what he is doing. Believe it or not, Daniel says he almost didn't send in the application. He was about to shut down his computer after a long day, but changed his mind and decided to write in. We are so glad he did. We just got the last invoice for Best Buy's Geek Squad and the check is on the way. Next, he's going to Office Depot to look for chairs and desks which should cover all the purchases. 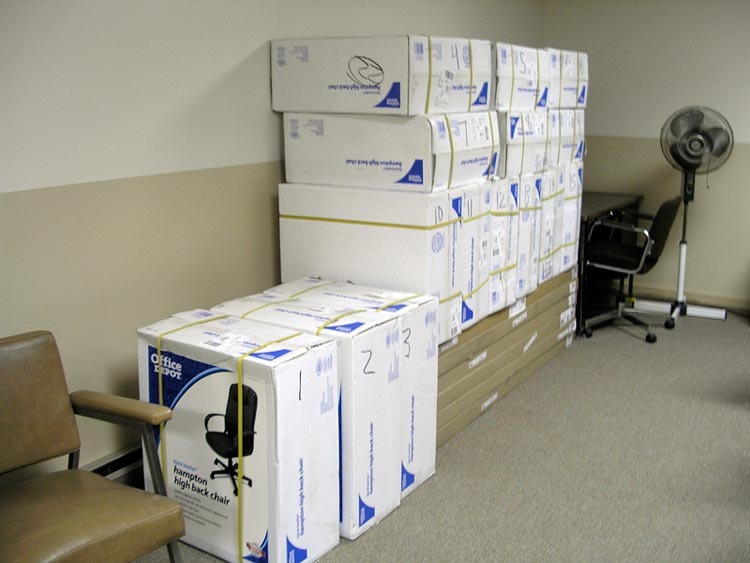 Once everything is delivered, Daniel will set up the installation. He says there will be photos coming soon. How exhilarating this will be for the library and the community! 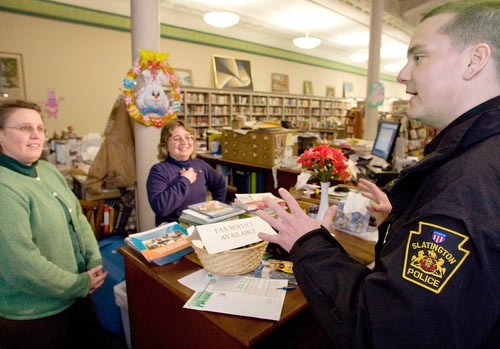 2/26/08: Jenny wrote... "Daniel, you've chosen a life of service and I admire that so much. Now, you've made an even bigger difference in your community that will last for years to come. You make me proud. " 2/26/08: Damon wrote... "Congrats, Daniel. You are a real hero and your community should be very proud. 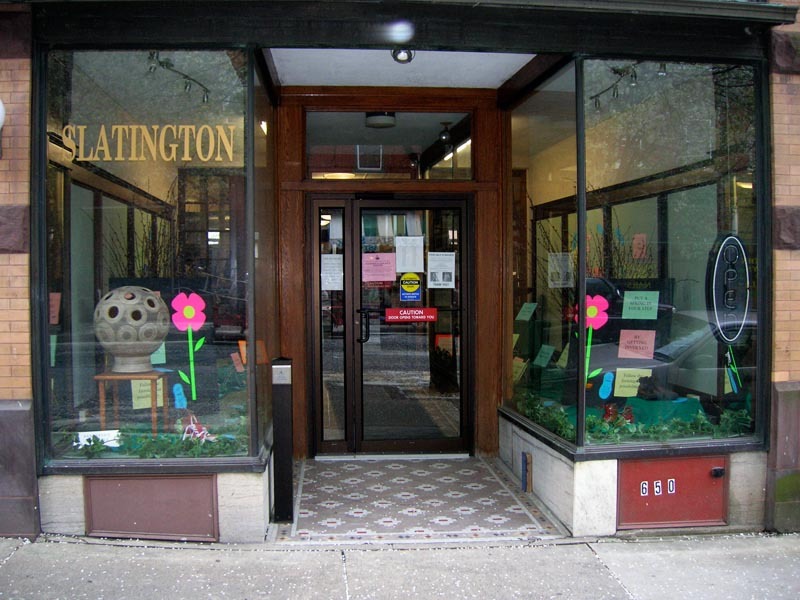 Your gift will open up so many new opportuntites for the people of Slatington and they have you to thank for it." 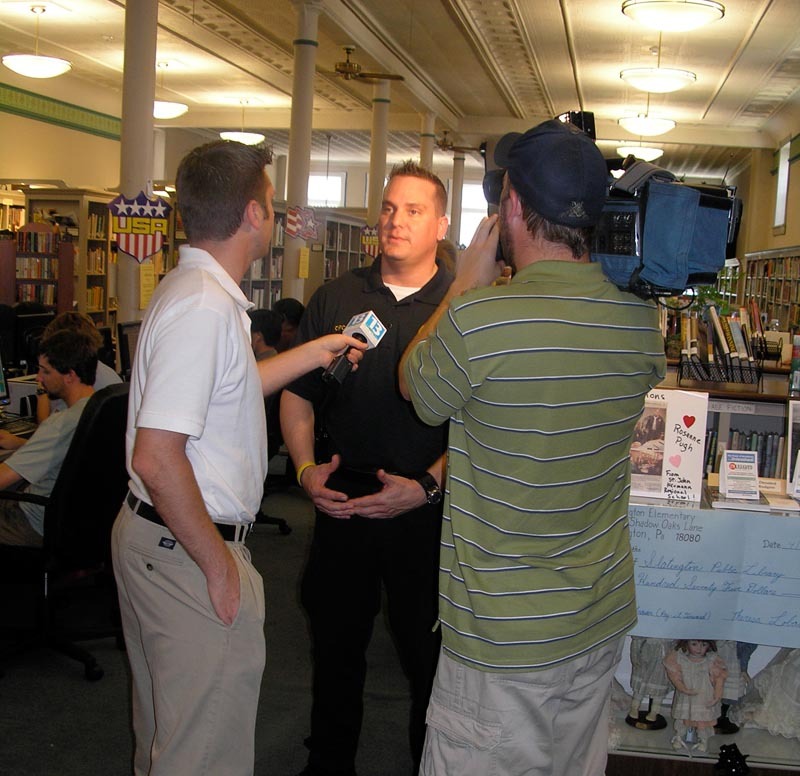 2/26/08: Anthony wrote... "Wow Daniel, not only do you serve much allready to people in youre community, you go above and beyond to reach an angel like Jenny Jones to help youre community." 2/26/08: Christina wrote... "Daniel, this world would be a much better place with more public officials like yourself!!! You should feel very proud of yourself, as your community does!!!!!" 2/26/08: Travis wrote... "Hello Daniel.. This is a good thing you have done for your hometown. A new computer lab will open up their minds to new skills." 2/26/08: Terri wrote... "Hi Daniel, you have literally opened a new world for your community, and have given the kids an advantage they deserve to go forward in life. You rock, dude!!" 2/26/08: Kathy wrote... "Hey Sweetie, I am so very proud of you and am proud to call you my friend. 2/27/08: Dennis wrote... "Congratulations, Daniel. What an enormous contribution you have made to your community. Attaboy!"